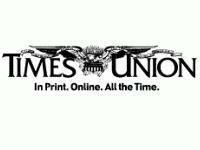 The Times Union is part of Hearst Corporation, one of the world’s leading media companies. In the Capital Region, our suite of products extends beyond the daily newspaper, to include magazines, the region’s leading Web site, a mobile site and a tablet platform. Our many digital media platforms, Search Engine Optimization and Search Engine Marketing help local businesses get found on the web. 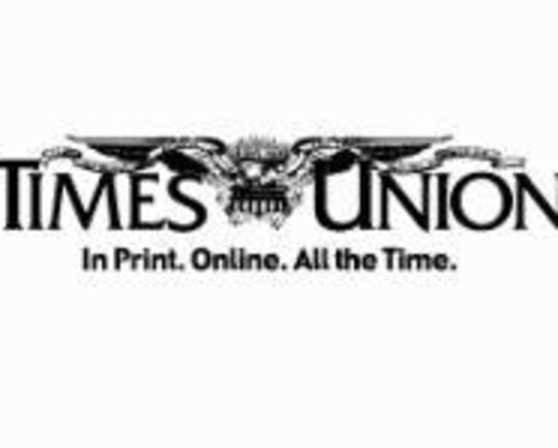 All this makes the Times Union a valuable resource for the growing and diverse needs of the Capital Region’s business community. Description Located in the heart of New York’s Capital Region, the Hearst Media Center provides a premium experience for any type of event you have planned. Our 11,000-square-foot, newly designed hall can accommodate up to 300 people for seminars, conferences and meetings. Two smaller conference rooms also are available. Space Notes The Hearst Media Center includes a main conference room that will accommodate up to 300 people, with flexibility to partition into two spaces. The center has two smaller meeting rooms also available. Each room will include full audio/video presentation tools and high speed wireless network with seamless integration for computers, tablets and other mobile devices. The location offers free parking and convenient access to I-87, NYS Thruway and Albany International Airport.